This exhibition, to commemorate the 20th anniversary of Klaus Kinski’s death (23 November 1991), starts on 8 April at the Westpreußisches Landesmuseum in Münster, Germany. A catalogue will be available to purchase. The museum admission price during the exhibition is: Adults: 4€; Children above 12 years and students: 2€. When additional information becomes available I’ll post it on here. 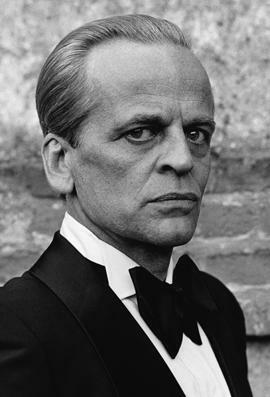 Eccentric, rebellious, brilliant, crazy, legendary – there are many adjectives that were applied to Klaus Kinski during his lifetime. 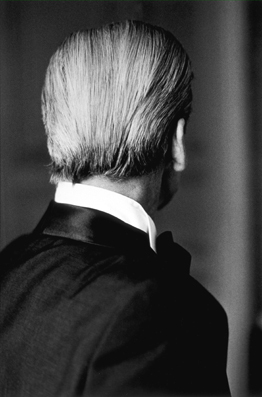 He is without a doubt one of the most influential actors and polarizing public figures of the 1960s to the 1980s. He was born Nikolaus Karl Günther Nakszynski – Kinski’s real name – 18 October 1926 in Sopot, the son of a pharmacist and a nurse. The fashionable resort of Zoppot (today called Sopot) on the Baltic Sea was part of the Free City of Danzig, the miniature State of Gdańsk, created after the First World War and was formerly long-time capital of West Prussia. In the early 1930s the family moved from there to Berlin. 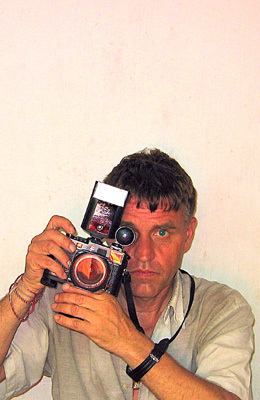 The exhibition, on the occasion of the 20th anniversary of Kinski’s death, is a selection of photographs taken by the Swiss photographer Beat Presser during the filming of Fitzcarraldo and Cobra Verde on which he worked as still photographer. 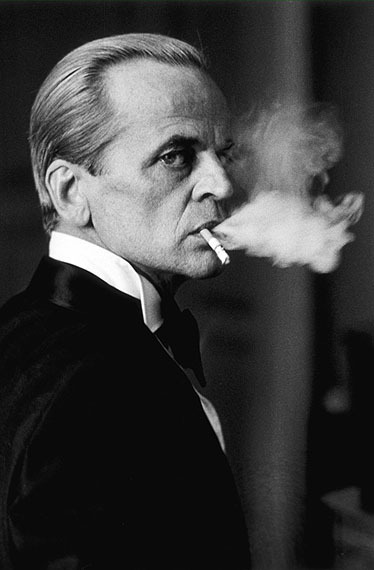 The high-quality images show an impressive and versatile actor at the peak of his artistic work and bring the dazzling character of Kinski alive. They provide insights into his bordering on obsessive method of acting and at the same time convey his fascinating persona, which emanated from his work. In case you’re not in the Münster vicinity between now and 3 October 2011 (I wasn’t going to be but now I’ve heard about the exhibition I’m planning on going this summer…), I understand the Kinski exhibition will also visit Bogota this year. Beat Presser must be very busy as a Werner Herzog exhibition is scheduled for the end of March in Beirut as well! More details to follow on all of this when available. This entry was posted in Other Kinski Stuff, Photos and tagged Beat Presser, Cobra Verde, Fitzcarraldo, Herzog Exhibition, Herzog in Africa, Kinski Exhibition, Klaus Kinski, Location Africa, Münster, My Best Fiend, Photographer, Steff Gruber, Werner Herzog, Westpreußisches Landesmuseum. Bookmark the permalink. I thought you might be interested in this beat presser blog post. Beat forwarded me your blog URL. It’s very nice. Thanks, Craig. Very nice blog – I love the other stuff on there as well, the 70s record sleeves and the Walker Evans stuff. I’m including your blog link here http://craigritchie.co.uk/blog as it’s not showing up in your response. When I post some more Beat Presser news (and when I work out how to show links to webpages I like – still working my way around these WordPress templates…) I’ll include a link to your Conquest of the Useless review (amazing book – I got a signed copy at the Herzog event at the Royal Festival Hall in 2009). Are you going to the Werner Herzog: Filming the Abyss event in London this month? http://www.intelligencesquared.com/events/herzog-2011 Cheers for the nice comment! 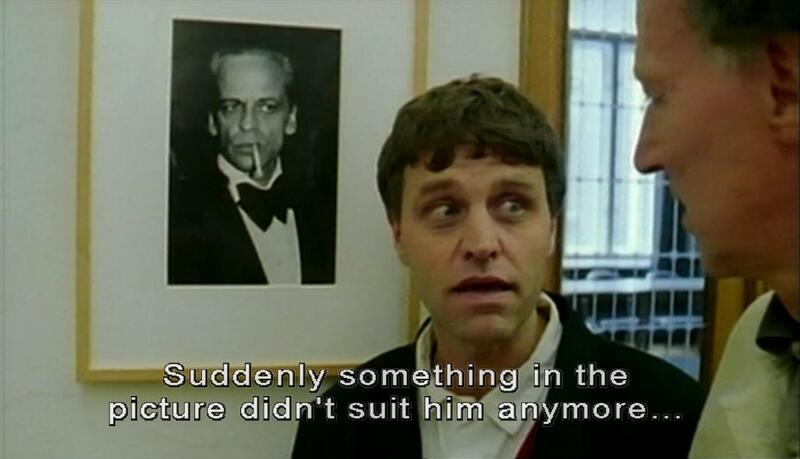 with great pleasure I’ve read your advice about our coming Kinski-exhibition in Muenster. Please copy the actual exhibition poster from our website (details have changed). Thank you. I’ve added the exhibition poster from your website, although I couldn’t see any obvious differences. I’ll email Beat Presser and see if he has any further updates. 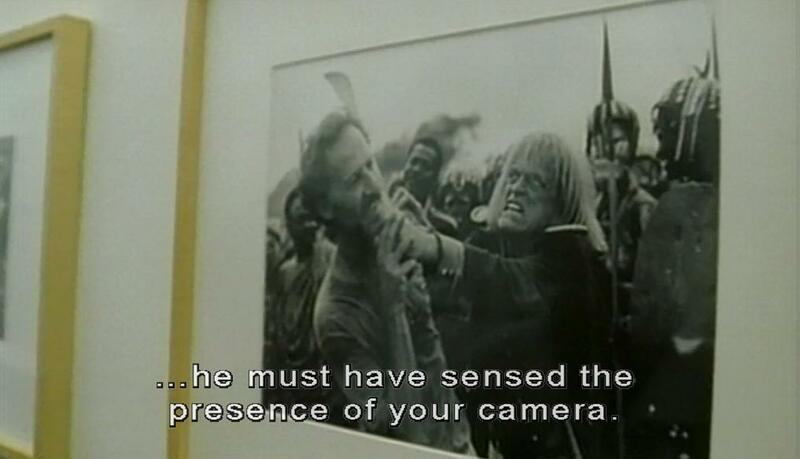 I hope to visit the Kinski exhibition in July. Best wishes and thank you for showing these great photographs! we met at beirut during ur photo exhibition on werner herzog,remember im the tailor,i absolutely loved ur pictures although most of ur best and some of my favorites were not at display. i felt ur pictures were an ardent testimonies and inextricably linnked of the artistic journey great kinski and even greater herzog undergone together.i agree to what u said,they belong together,u mention one u mention the other.the only problem was how can i obtain them.best regards,thks. PLEASE CONTACT ME VIA MY E-MAIL ADDRESS. THANK YOU VERY MUCH AND KIND REGARDS FROM FAR.